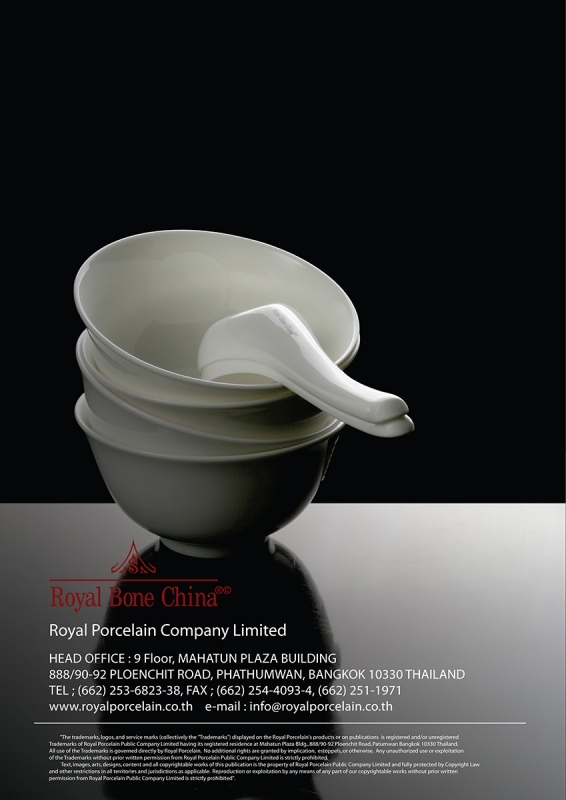 This is a unique design which is perfect for Chinese cuisine. 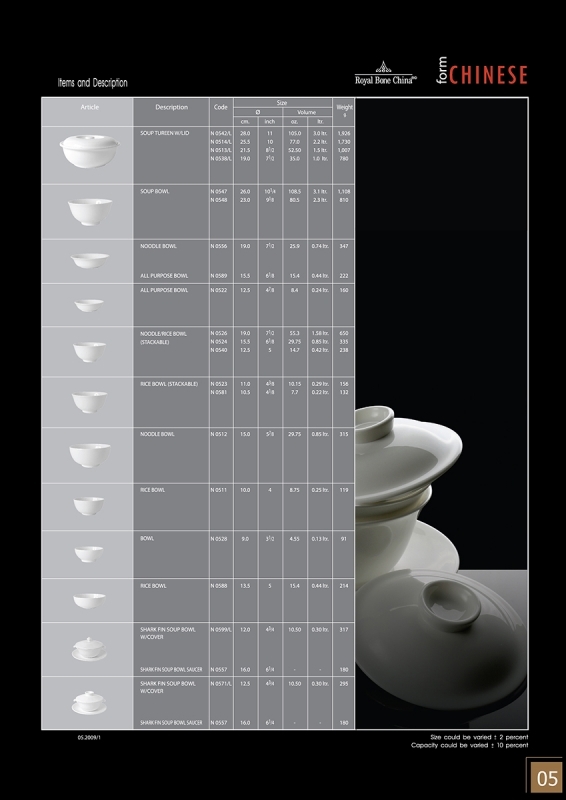 It offers a wide range of items to satisfy multi-purposes. 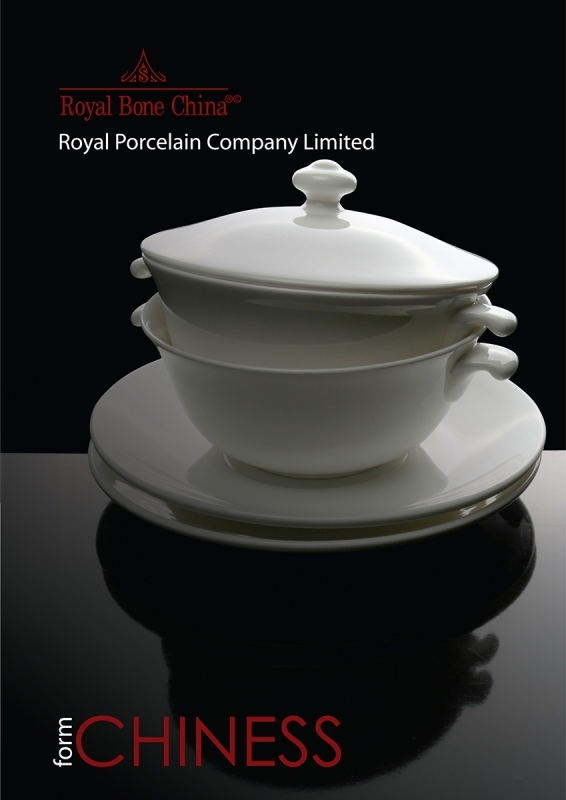 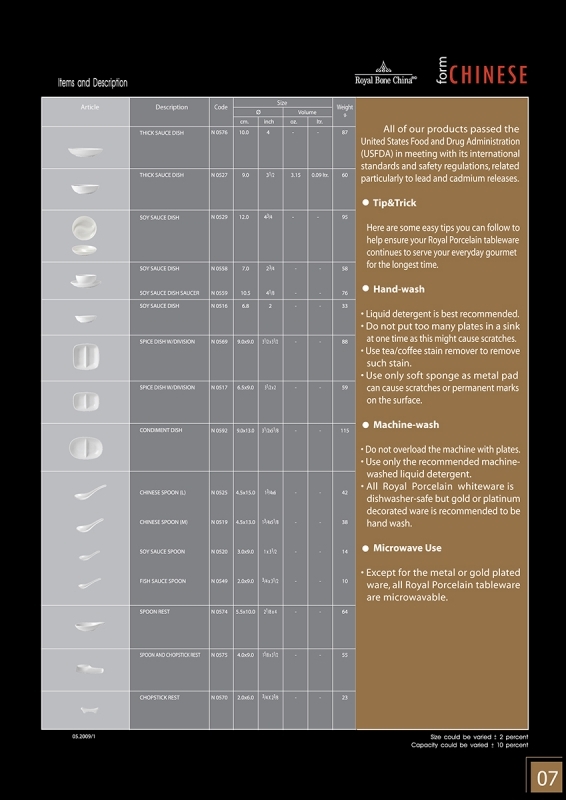 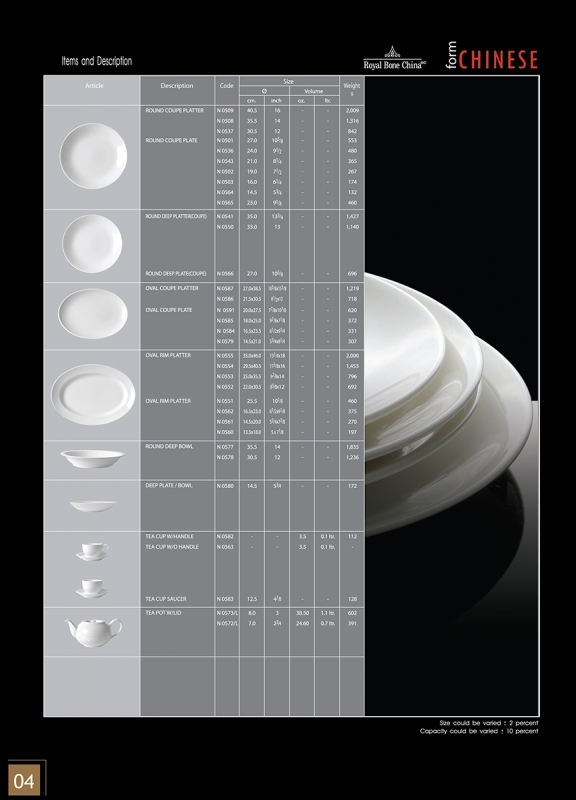 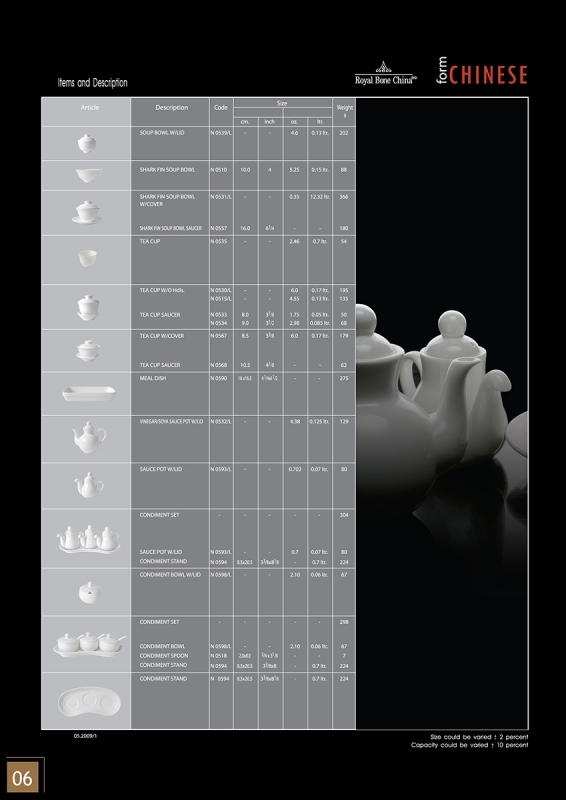 Excellent functionality and durability are suit for five star hotels and fine restaurant’s needs. 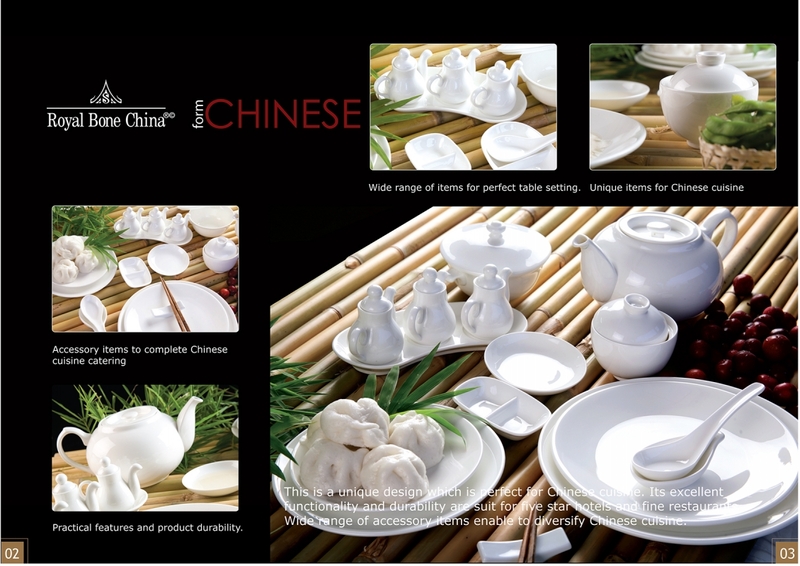 In addition, wide range of accessory items enables to diversify Chinese cuisine.